"Here is our history, our evolution and what we have been doing during these 24 years." 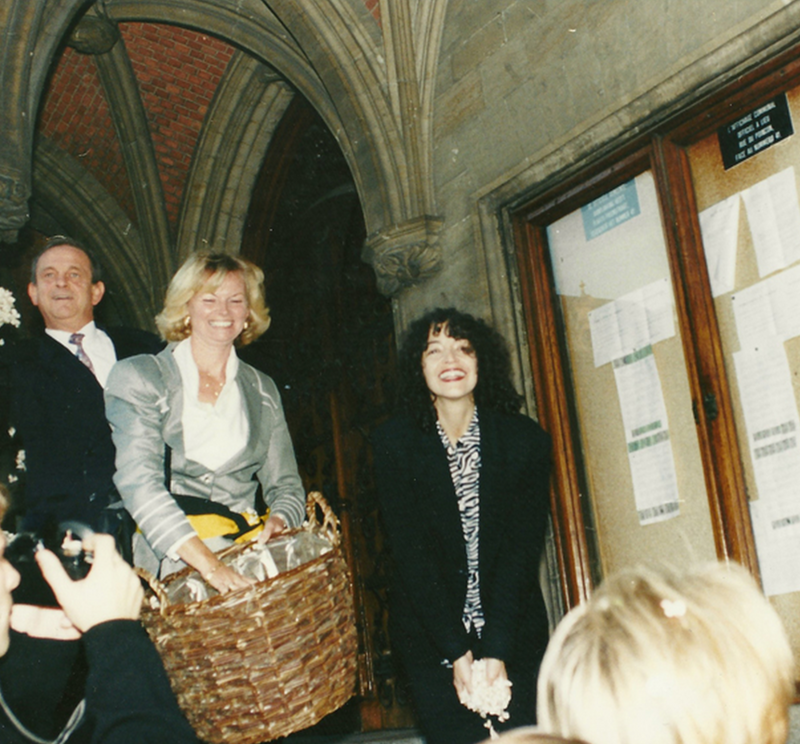 Jean Pierre Leleux, Mayor of Grasse, Marion Lemesre, Brussels Echevin de la Culture and Creezy Courtoy welcoming visitors by throwing them jasmine flowers at the entry of Brussels City Hall. 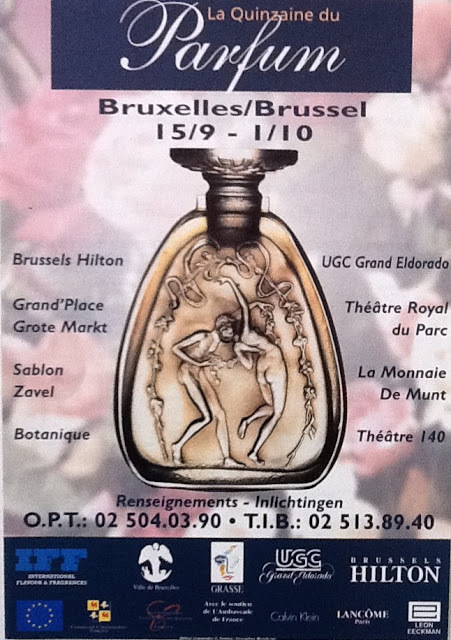 to the art of 20th century presentations, René Lalique, Baccarat... Perfume was everywhere during 15 days. 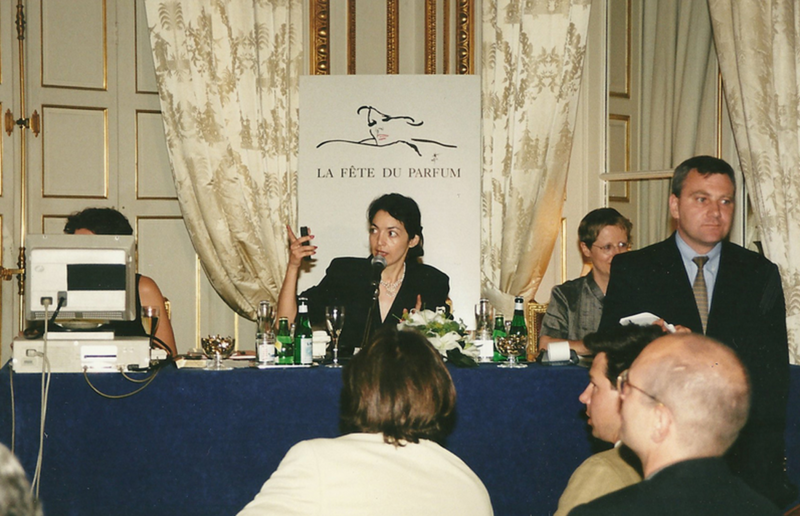 Numerous dinners and events were organized such as the European Stars of Perfume to award the perfume brands, olfactory gala dinners created by famous chefs and well known perfumers. These events were very important as they allowed us to show that perfume was part of our culture and could be considered as an art by institutions. The exhibitions and events organised were associating collectors of perfume bottles, the public and schools... but also the industry. 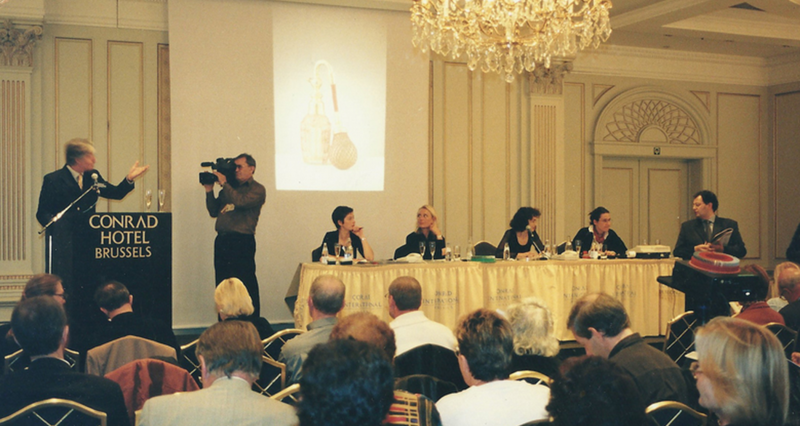 People saw exhibitions in many museums, perfume art happenings in public places, conferences, forums and rare perfume bottle auctions but also events for the industry. We organized these events in partnership with the City of Brussels, the European Commission and the COLIPA (the European Cosmetic, Toiletry and Perfumery Association) and with the support of the Brussels Tourism Office, welcoming visitors from every part of the world. 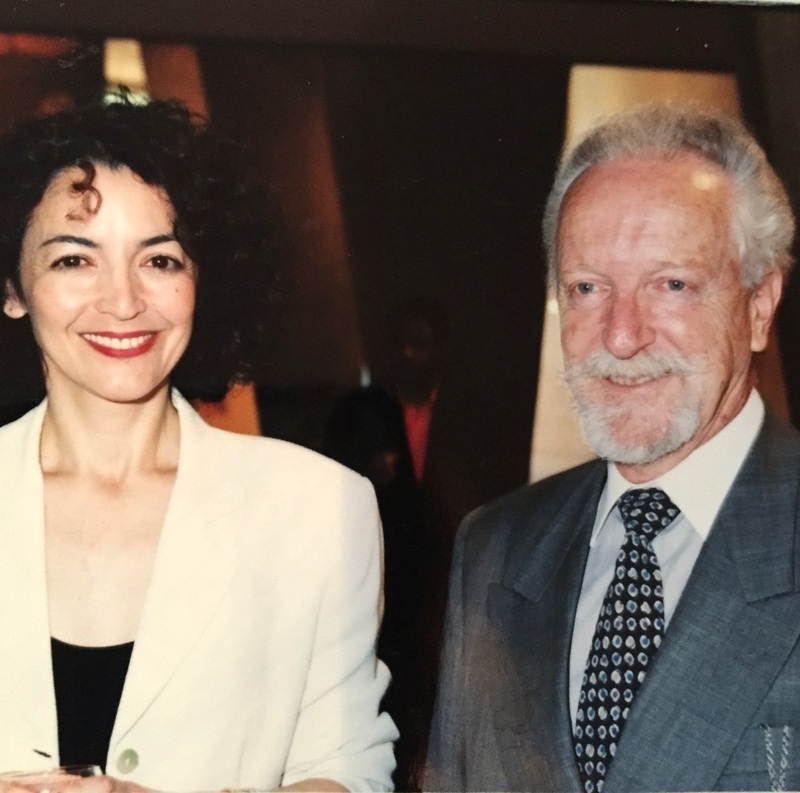 20th century perfume presentation auction with Pierre Cornette de Saint Cyr, Auctioner and Creezy Courtoy, Perfume Bottle Expert at Conrad Hotel. La Quinzaine du Parfum 1997. Olfactory Gala Dinner at Meridian Hotel with Jean Kerleo, Perfumer of Jean Patou, Creezy Courtoy and Pierre Dinand, Famous Perfume Bottle Designer. 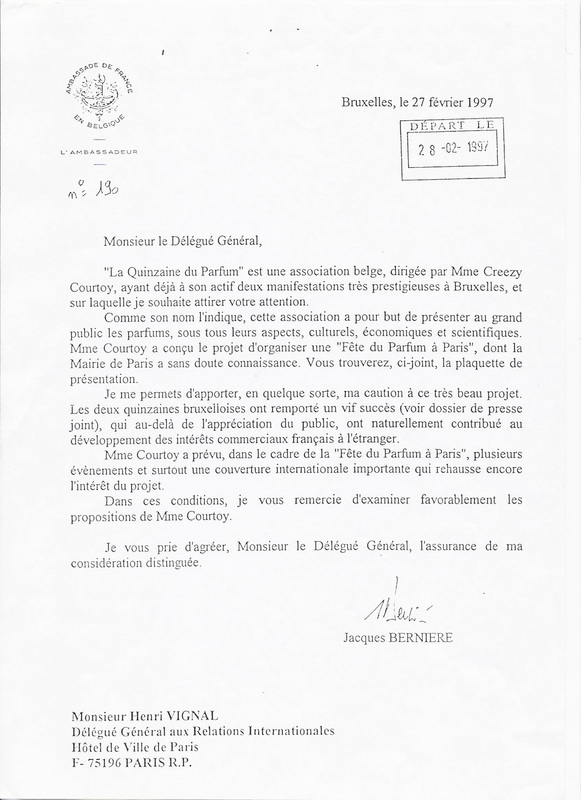 La Quinzaine du Parfum 1996. Jacques Santer, President European Commission, Creezy Courtoy, Jacques Bernieres, Former French Ambassador to Belgium. 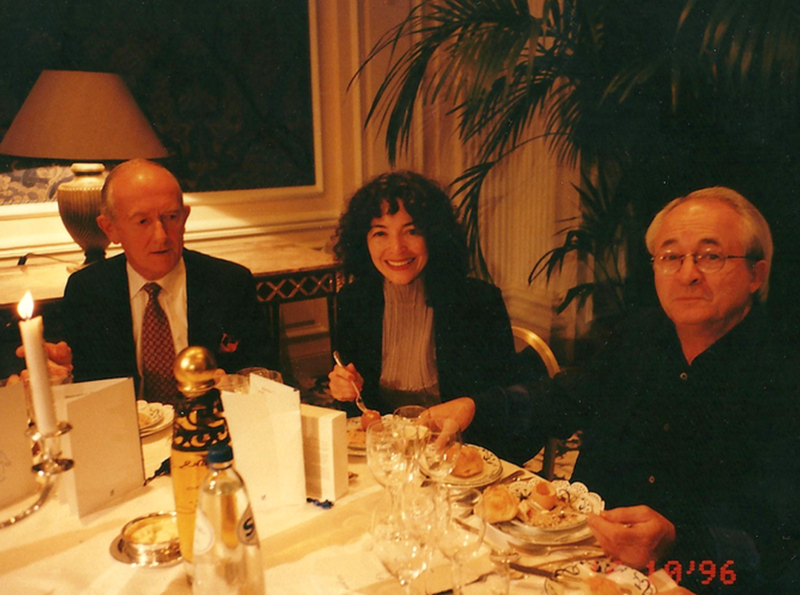 First auction in Euro, for the launch of the Euro, Creezy Courtoy and Pierre Cornette de St Cyr, Hotel de Crillon, Paris. 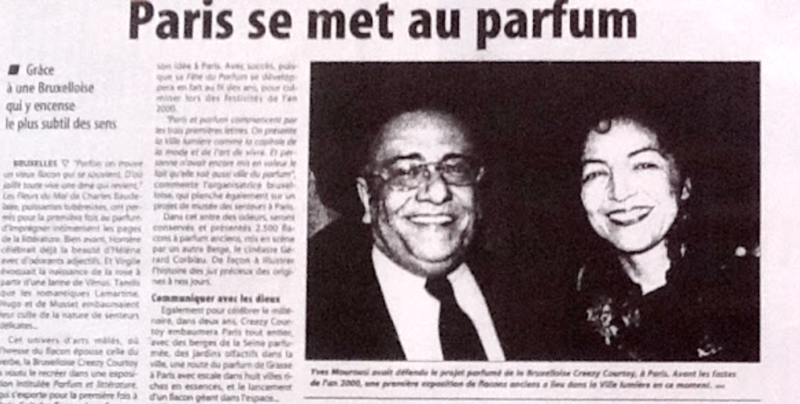 The concept and word Perfumotherapy™ (Parfumothérapie™) was developed by Creezy Courtoy in 1998 when she recognized the need to create a method to make us more sensitive and conscious of our olfactory sense: something we could use to smell and feel better as a result. 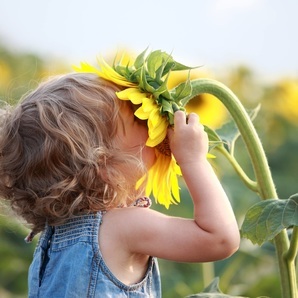 Perfumotherapy follows the science which allows therapeutic properties of plants and flowers to be introduced by olfaction. Workshop and pilot project for kids in pre-school and primary schools in partnership with the City of Brussels, the City of Paris and the Brussels English Primary School. Julian and Laura smelling Jasmine flowers after harvesting, in le Domaine de Manon, in Grasse, South of France. The event was held in Paris City Hall. 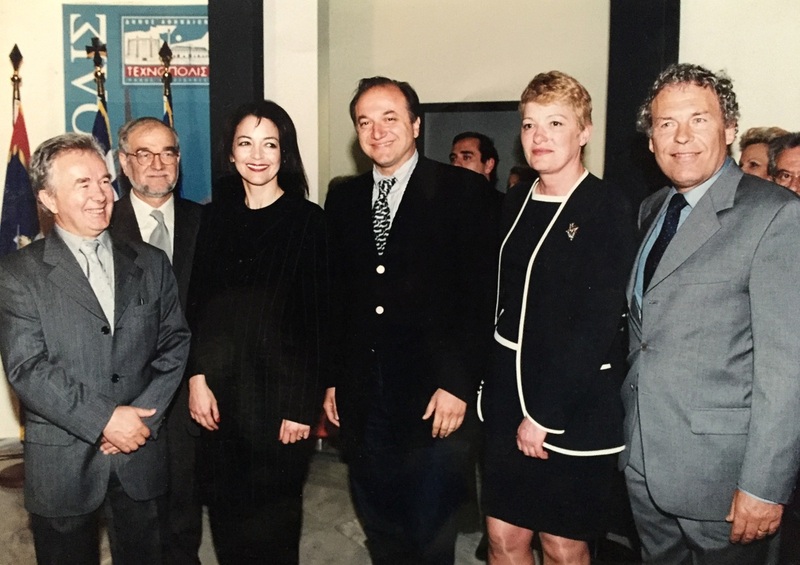 In the pictures on the right: Jean Tiberi, Mayor of Paris, Jacques Mouclier Pésident Délégué of the "Fédération Française de la Haute Couture, du Prêt à Porter, des Couturiers et des Créateurs de Mode", Pierre Cardin and Paco Rabanne, well known Fashion Designers. 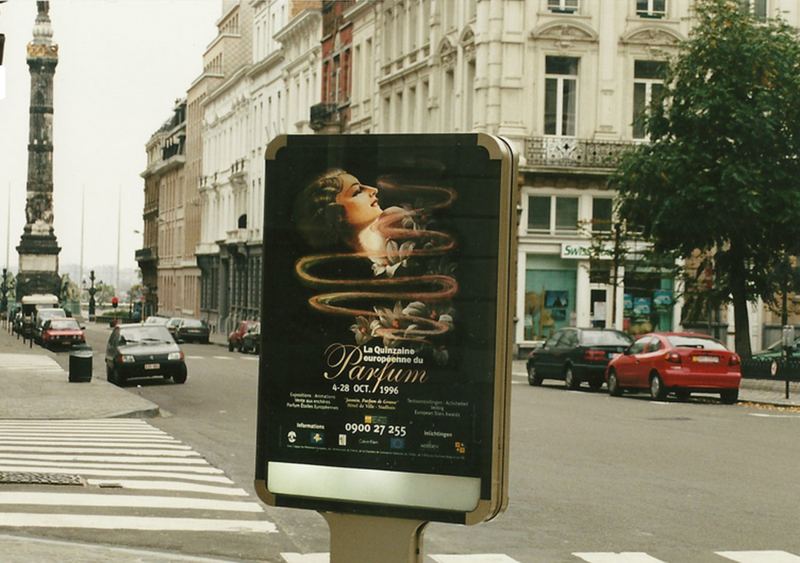 Paris 2000 was an important initiative in Paris with the goal of entering the 21st century differently. The International Perfume Foundation was approached by Mourousi to introduce perfume more as an art instead than just a consumer product. Launched at Unesco Paris, the exhibition Les Routes du Parfum and its development project received the high patronage of Unesco. After Paris, the exhibition was shown in Grasse at Villa Fragonard in partnership with the City of Grasse then in Athens, under the patronage of the City of Athens and the City of Paris. Launch of Les Routes du Parfum at Technopolis Athens. 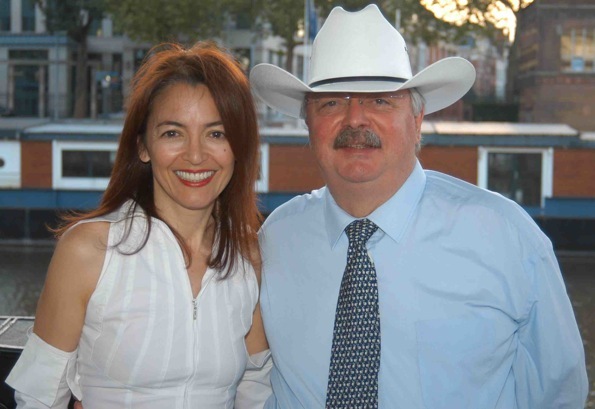 Creezy Courtoy, Dr Papathanassiou, Francine Goujon, Direction des Relations Internationales City of Paris, Themis Xydias. Twelve countries including India, China, Japan.. gave their patronage to this project and amongst them Palestine and Israel. ​On the antique road of perfume going from Oman to Gaza, the trade of perfume would never have been possible without peace. 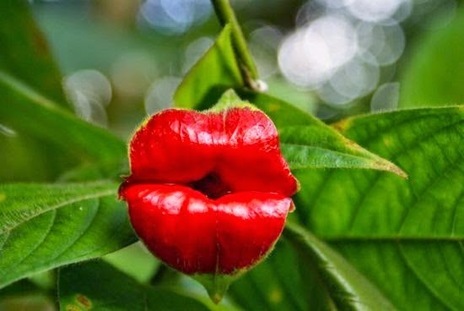 The International Perfume Foundation lobbied for more than 15 years for the perfume industry to put back flowers and other natural materials into perfumes instead of synthetic alternatives while giving the impression to consumers there are still flowers and natural materials in their perfumes. 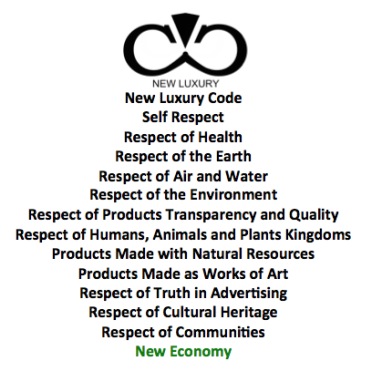 After realising that almost all industries were having similar issues, and that there was an urgent need for a change if we still wanted to keep our heritage and the art of living and well-being, IPF started explaining the real meaning of luxury and that real luxury could only exist if a code was put in place to remind us of the real meaning of luxury: The New Luxury Code™. 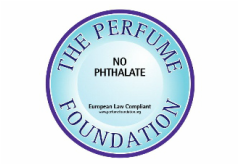 The International Perfume Foundation participated in the Conference on Phthalates at the EU Parliament in Brussels and sent a petition to the EU Commission asking for enforcement on phthalates, which are endocrine disruptors, and can increase the risk for breast cancer and other cancers by disrupting the body's hormonal processes. The International Perfume Foundation was invited by the Brussels Chapter of the Club de Rome to introduce the Climate Change Award, at the Royal Academy in Brussels. 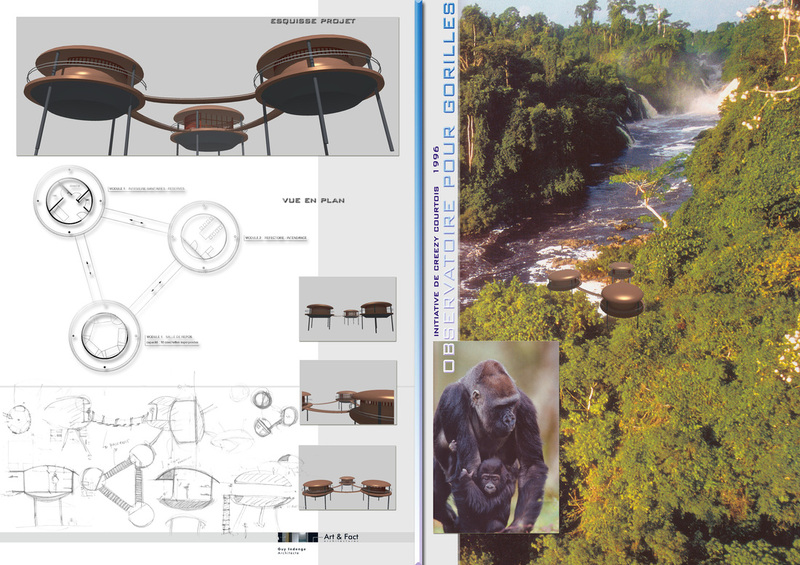 -To countries keeping a constant vigilance to their natural heritage, their eco-system. -To countries protecting forests, wild animals, coasts, reefs and submarine depth. The International Perfume Foundation was invited to name a baby gorilla and to start developing its olfactory research program studying the big apes. The International Perfume Foundation China was launched in Shanghai on the 8th of December 2009 during an important shopping mall and retail convention and a forum introducing the New Luxury Code™ and the New Luxury Experts in China. 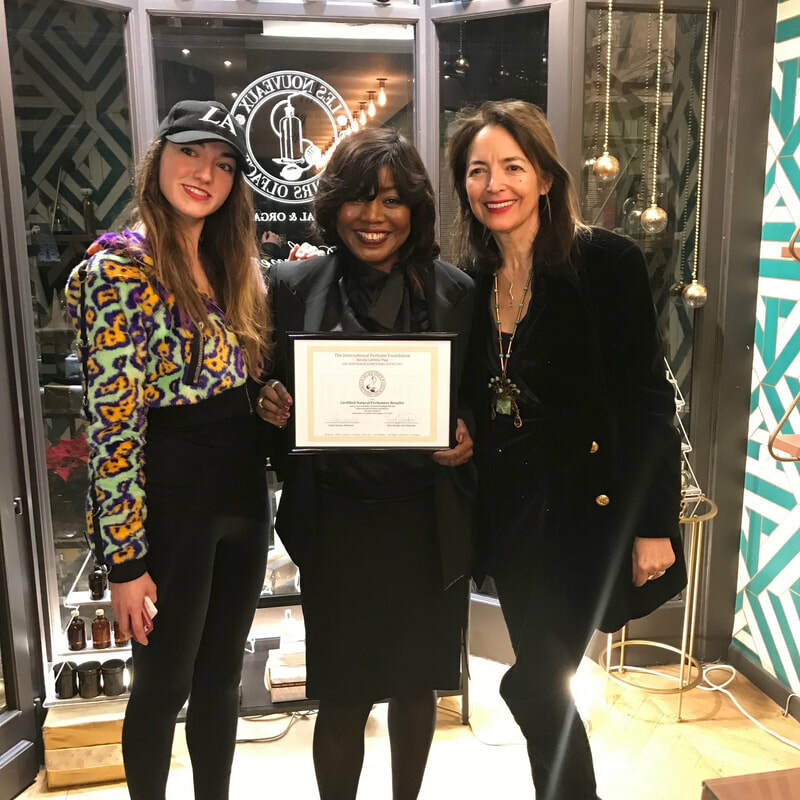 The event was held in Paris at Maison de la Recherche in partnership with the International Perfume foundation Creezy Courtoy was invited as a speaker. Her abstract: Olfaction, Dangers or Benefits gave an Introduction to Perfumotherapy®, her vision of the future of perfumery. 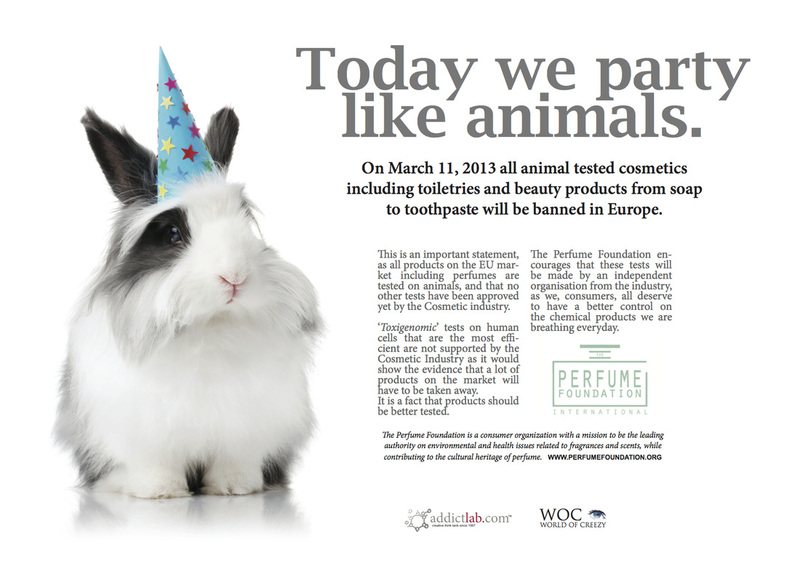 The Perfume Foundation asked the EU Commission to review the Cosmetic Directive. The Perfume Foundation is Europe’s first association dedicated to the protection of consumer health in proposing new global standards for perfumes. 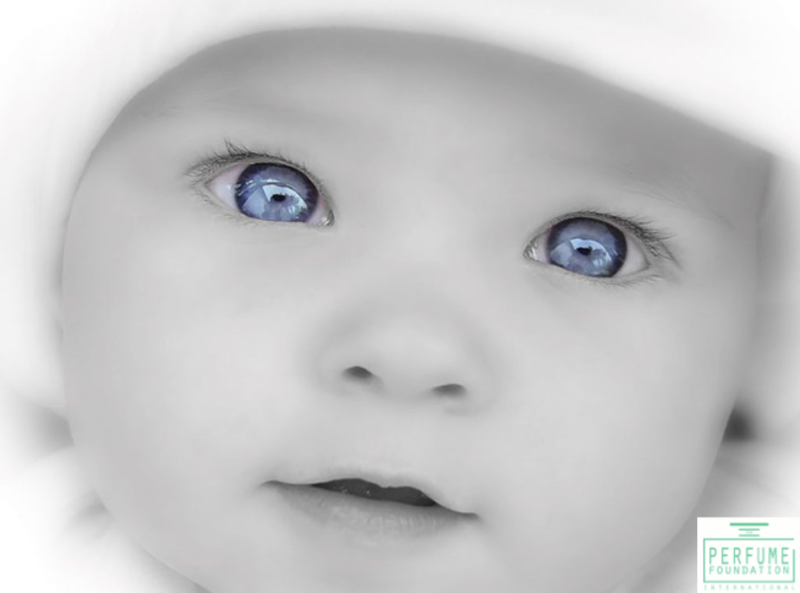 We cannot consider baby's perfume as a cosmetic. 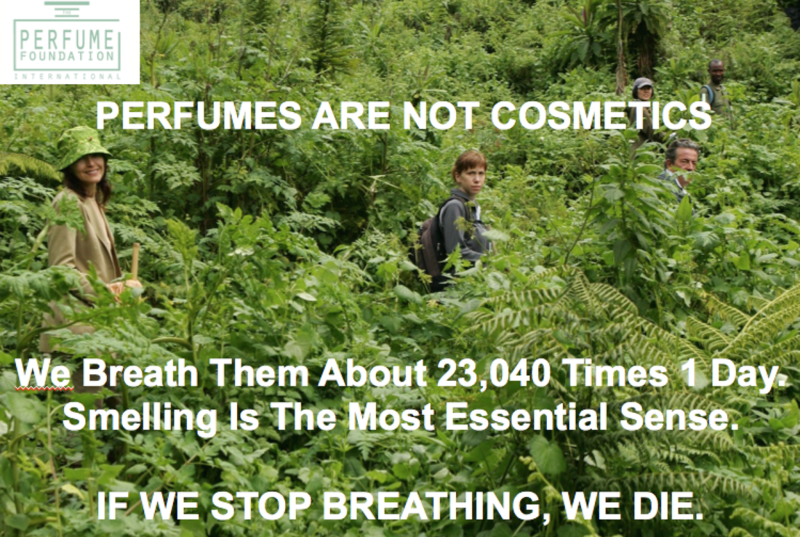 Even perfumes are not cosmetics. Cosmetics are put on the skin, and perfumes are liquid gas. They are not supposed to be put on the skin. They mix with the air and we breathe them, they go to our lungs, our blood, and our organs, just like the air we breathe. Many scientific mistakes in regulation are showing the economic priority given to the EU Cosmetic Directive. The Perfume Foundation asked the EU to improve the way these baby's perfumes are tested and scientifically approved to be safe for babies. As a result of a focused effort by the International Perfume Foundation along with other like-minded organizations, the EU voted to ban the use of animals in perfume and other product testing. IPF wants this ban expanded and we are currently working on testing alternatives. 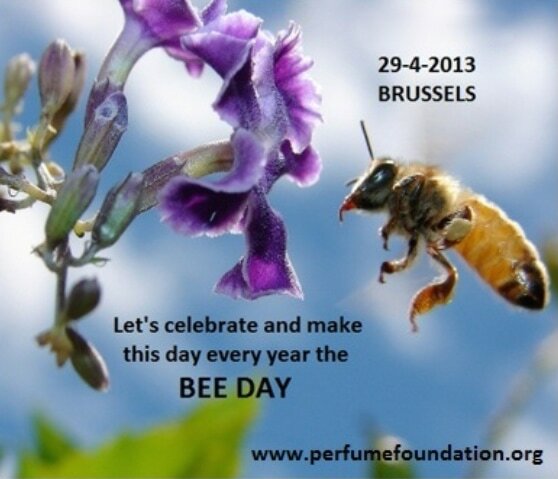 2013 April 29 Declared "BEE DAY"
2014 Launch of the Campaign "PERFUMES ARE NOT COSMETICS"
Perfume is classified in the Cosmetic and Medical Devices Sector in the EU. As Perfumes are not Cosmetics and surely not part of Medical Devices, they should be taken off the Cosmetic Directive. This will allow perfumers to have their own directive. This will allow Perfume to protect its Heritage and allow them the use of natural. This will also develop the economy in giving work to millions people worldwide allowing them to grow flowers for perfumers. 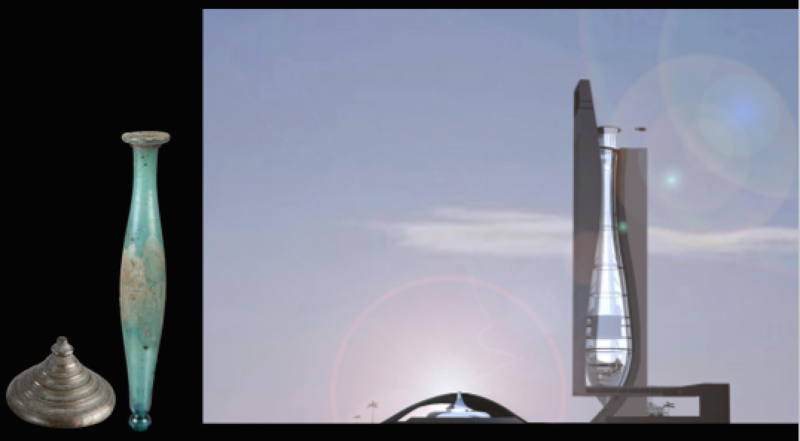 This will also recreate bees and other pollinators habitats, part of the major global challenges of the 21th Century. 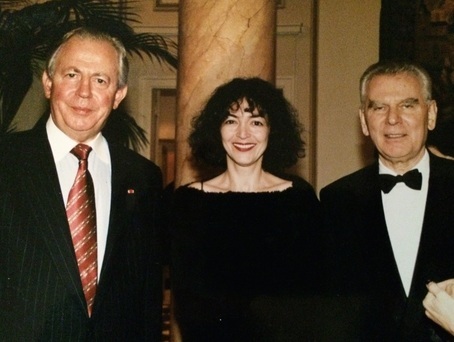 This year we at the International Perfume Foundation (IPF) are celebrating our 20th Anniversary. Twenty years of efforts in support of perfume and the cultures that produced these products, including receiving Patronage from United Nations Education, Scientific Organization (UNESCO). To further support these past efforts, to be in accordance with groups such as UNESCO, the International Union for Conservation (IUCN), and the United Nations Environmental Program (UNEP) and to begin our journey for the next 20 years, we have developed the World Heritage Program (WHP). ​“Reconnect with Nature” is a campaign of awareness about the vital importance of our connection with nature. Today, our campaign give Natural Products and Programs a voice towards more awareness of the human need to reconnect with nature, as well as to recover and to protect our precious heritage. Do you like the perfume of flowers, the smell of nature ? Do you feel your body and your mind missing nature ? We are made by nature and we are nature. Our own DNA depends on Nature’s DNA. 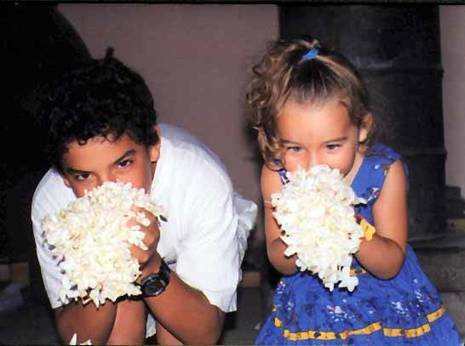 The fruits, the flowers the herbs were made for us to eat and to regenerate ourselves. Without them, we would die. This campaign introduce timeless contents (images and texts) offered to everyone to download and share in social media. 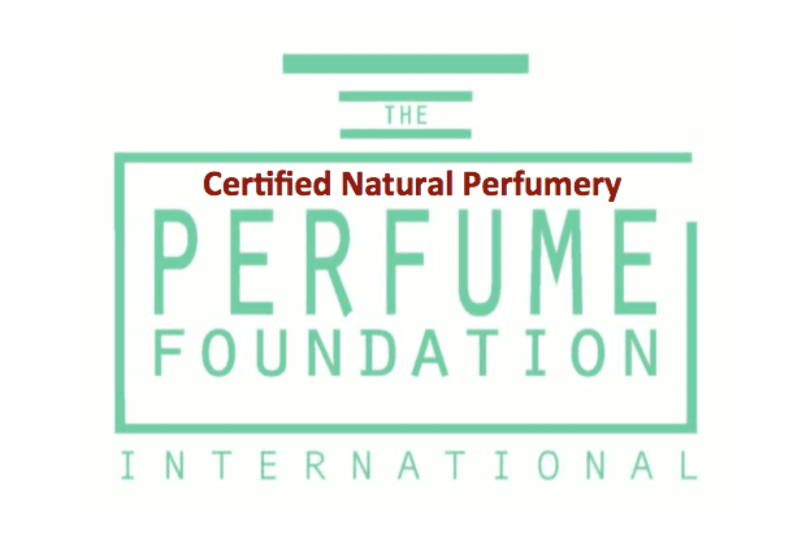 In keeping with our Mission to promote Natural Perfumery, and insure that all stakeholders work together towards common goals, the International Perfume Foundation has launched the Natural Perfumery Certification Program. 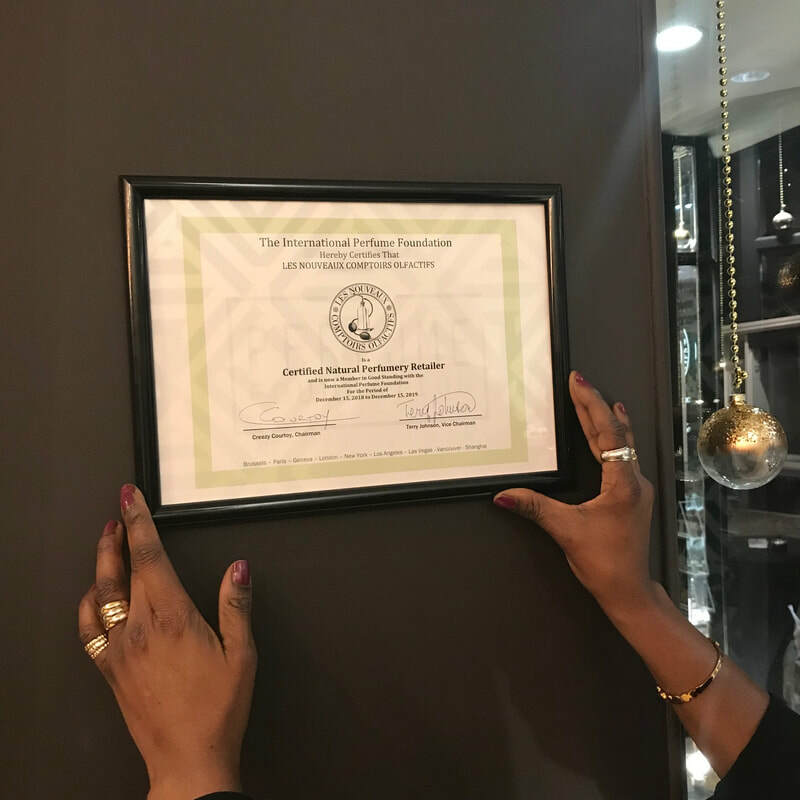 The IPF Natural Perfumery Certification Program is including everyone in the perfume supply chain, from schools to perfumers, growers, suppliers, retailers, and media. The ultimate purpose for IPF’s Certification Program is to insure that consumers have legitimate choices of Pure and Natural Perfumes for their enjoyment and wellbeing in the same way they care for the food they buy for themselves and their families. -To Extend Natural Perfumers’ Education and to Promote the Teaching of Natural Perfumery by teaching important knowledge in botanicals and secrets used in natural perfumery. - To Increase the Number of IPF Certified Natural Perfumery Schools and allow more perfumers to become IPF Certified Natural Perfumers worldwide. 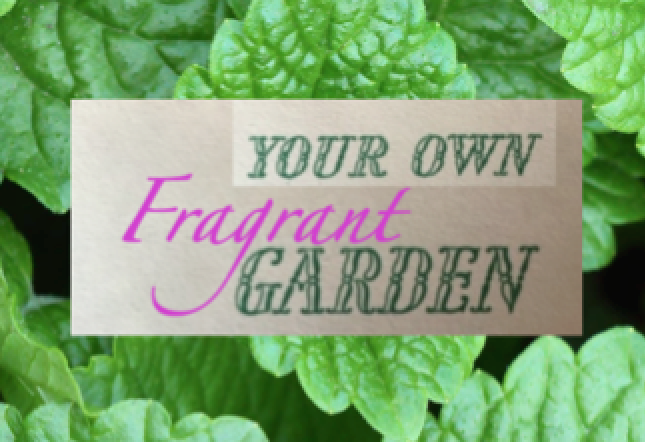 - To Insure Consumers the perfumes they are purchasing are natural, healthy and sustainable. These educational programs are designed to develop effective distillation techniques and recognize quality lavender essential oils. The first Lavender Sommelier™ Essential Oil Judging event organised in the US was very successful. More Sommelier™ Essential Oil Training and Judging events are planned to include essential oils distilled worldwide. The overall purpose is to improve the quality of distilled essential oils worldwide. These events will be hosted by well-known distiller Mesha Munyan. We launched this website to help everyone Reconnect with Nature in creating an inside or outside garden and allow you to find a place of sanctuary. Working with plants and soil can fill you with lots of energy and satisfaction! ​Planting and growing your own healing garden is easy and practical. 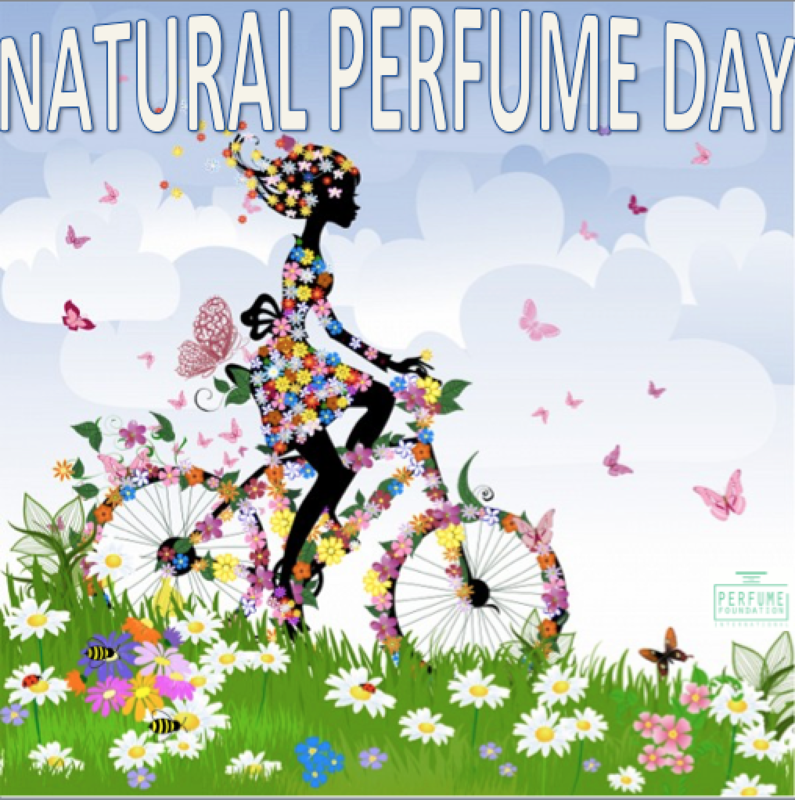 To celebrate the arrival of the first Certified Natural Perfumery Retailers, we have launched Natural Perfume Day. 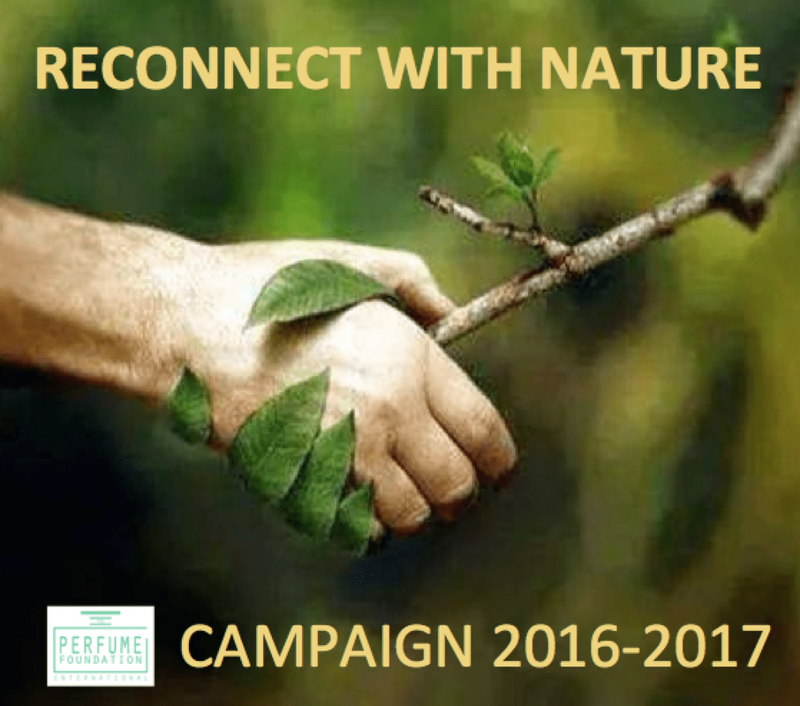 Thanks to consumer's enthusiasm for Natural Perfumes, to Natural Perfumers efforts following our directives and getting IPF certified, to increasing numbers of students following intensive Natural Perfumery courses and to our beautiful supporters, we wish the 25th of December to become the World Natural Perfume Day in 2018. Launch of the French edition of the book and conference during the "Smell - Festival dell'Olfatto" in Bologna. Creezy Courtoy shared her important research on olfaction and IPF pilot project "Workshop for Little Noses" for schools and educators. 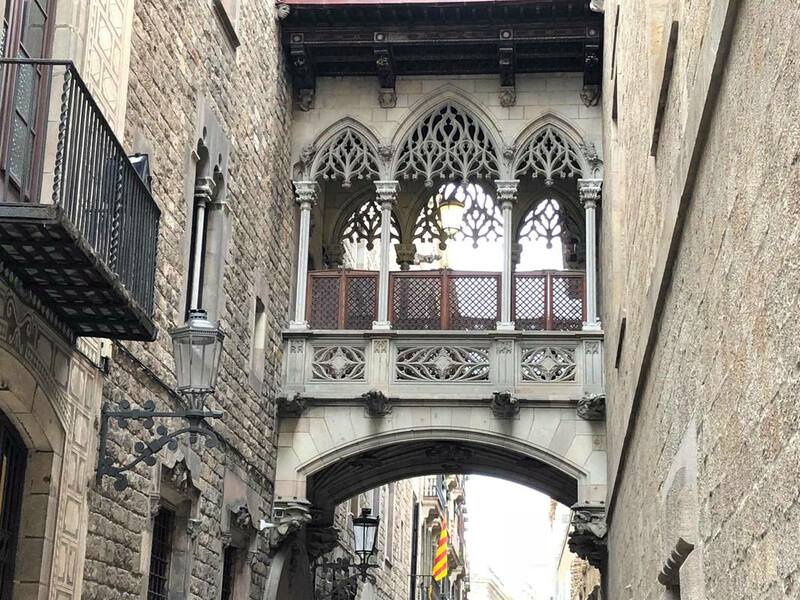 Opening of a new IPF Natural Perfumery Discovery Centre in the oldest corner of Barcelona. 6 Marlet street. Formation of the International Perfume Foundation (IPF) USA (501c3), a non-profit tax deductible organization. 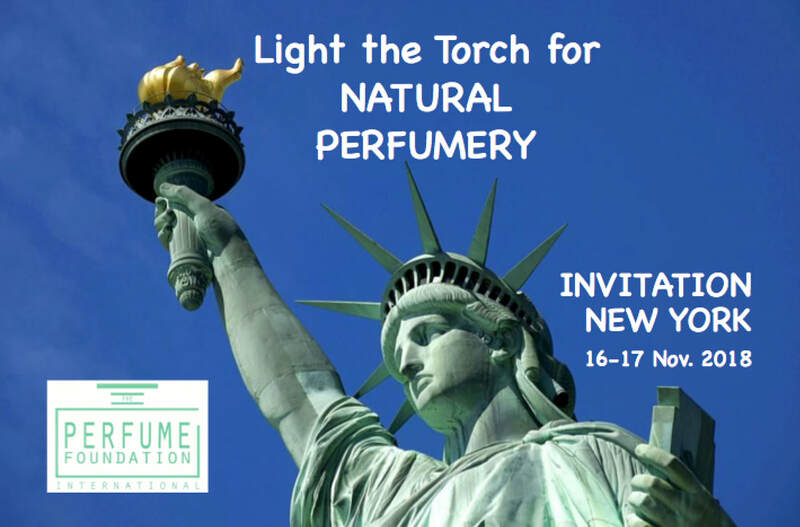 Launch event in New York, in presence of Creezy Courtoy and IPF Certified Natural Perfumers. Launch of Creezy Courtoy's book "Understanding the Importance of the Olfactory Sense" at Perfumarie in Soho. 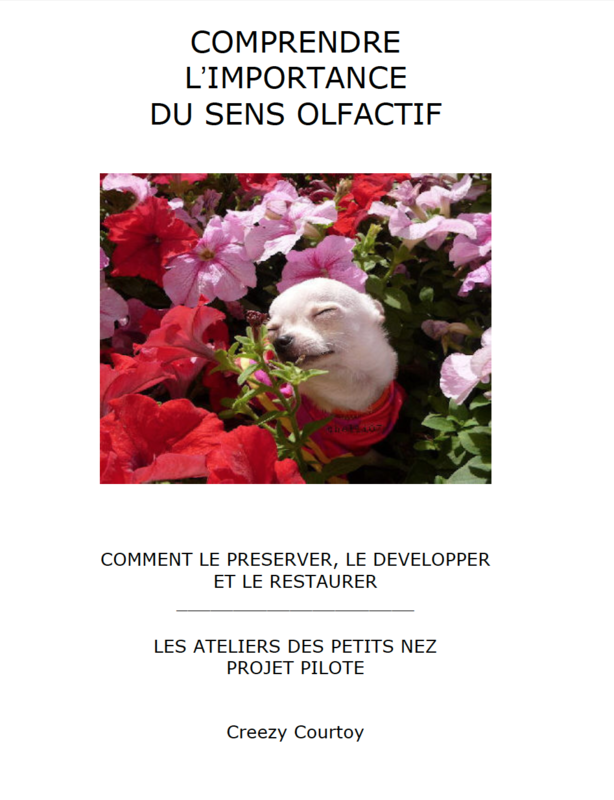 It is with a great pleasure that we certified the 1st European Natural Perfume brick and mortar retail store in Brussels: "Les Nouveaux Comptoirs Olfactifs".